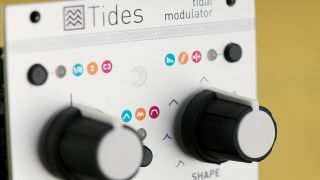 Mutable Instruments has updated one of its best loved Eurorack modules, Tides, for a special 2018 edition. 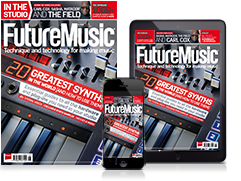 What sets this latest revision apart from the original is the introduction of additional output modes, producing variations (shifted in amplitude, time, phase or frequency) of the main signal. Not only that, but Olivier Gillet has also taken the time to redesign the signal path from scratch, promising greater accuracy and improved audio quality. For the uninitiated, Tides is a digital asymmetric triangle function generator, which can be used in AD and AR modes (for envelope generation), or looping (as a VC-LFO or VC-DO). As you’d expect, Tides will be available from all good retailers for $259/€229 and you’ll be able to find more details and full specs on the Mutable Instruments website.